Join us on May 1 in support of the Little Warrior charitable organization! Enjoy a delectable three-course luncheon created by the accomplished chefs at the Edmonton Convention Centre while listening to Canadian musician and Keynote Speaker, Séan McCann. 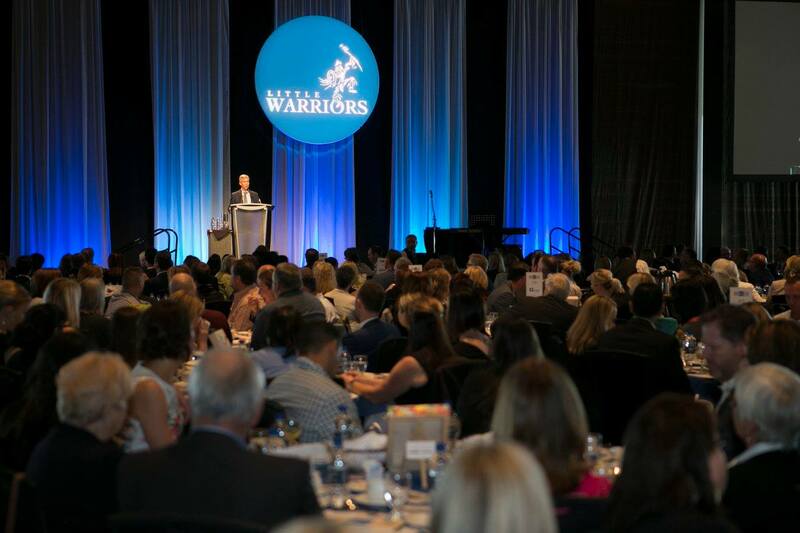 The Be Brave Luncheon is a significant annual event in Edmonton, which brings together over 700 professionals, community leaders and supporters to raises funds for the Little Warriors Be Brave Ranch. This facility is the first of its kind dedicated to helping children recover from the damaging effects of sexual abuse. Every single dollar generously donated at the 2019 Be Brave Luncheon will go directly to fund treatment programs for children at the Little Warriors Be Brave Ranch.